Welcome to the Cambie Dental Centre – a full service dental office that has been providing high quality general dentistry to the Central Vancouver community for over 36 years. The practice of dentistry has changed immensely over the past few decades and it will, no doubt, continue to change in the upcoming future. These changes have occurred in the areas of new technology, materials, treatment approaches and standard of care. 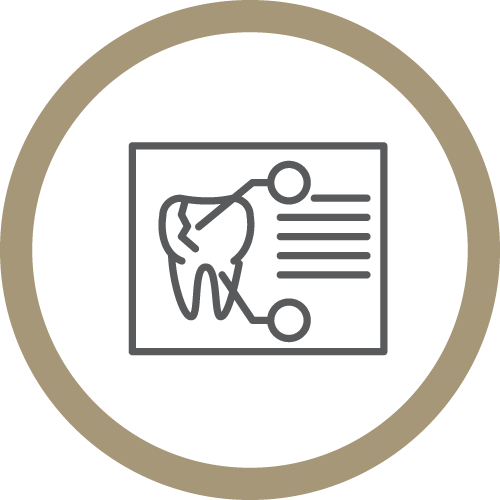 However, what has remained steadfast at the Cambie Dental Centre is our goal to stay up-to-date within the profession and to provide our patients with a high standard of technical expertise, ethical care and traditional values. We strive to treat everyone as we would our family members or how we would like to be treated ourselves. 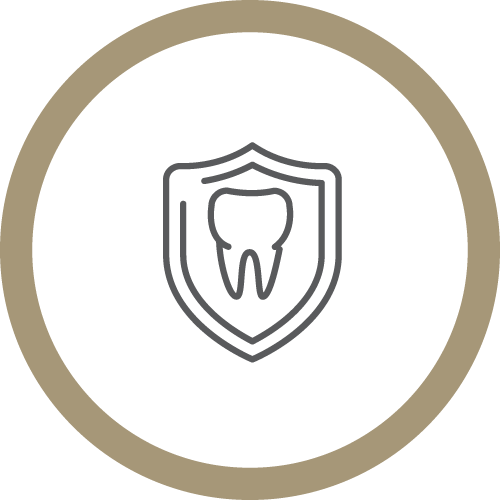 Our clean and modern office allows our experienced and highly trained staff to provide a full range of dental services in a safe, warm and welcoming environment. Cambie Dental Centre believes in the power of preventive dentistry. With an effective home care routine, and regular dental check-ups, we can ensure the health and stability of your natural smile. Cambie Dental Centre provides general dentistry services to individuals and families alike. If you are looking for a new dentist that can accommodate your whole family, contact us today. Going to the dentist can be an overwhelming experience. 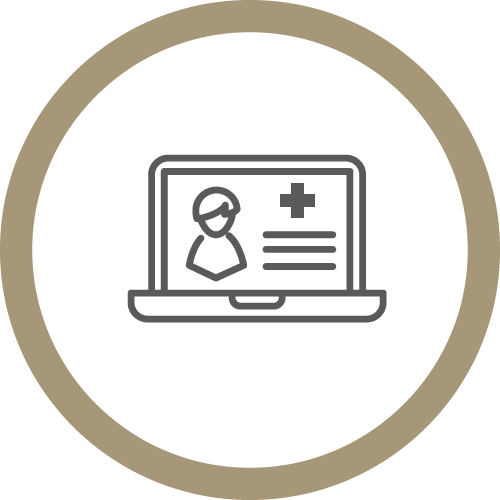 For the convenience of our patients, we have included an extensive information area to answer your questions prior to your appointment.